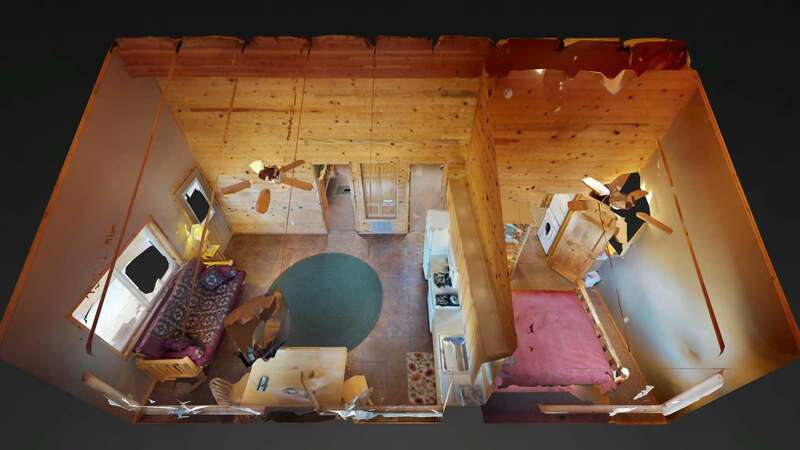 WATCH THE VIRTUAL VIDEO TOUR! 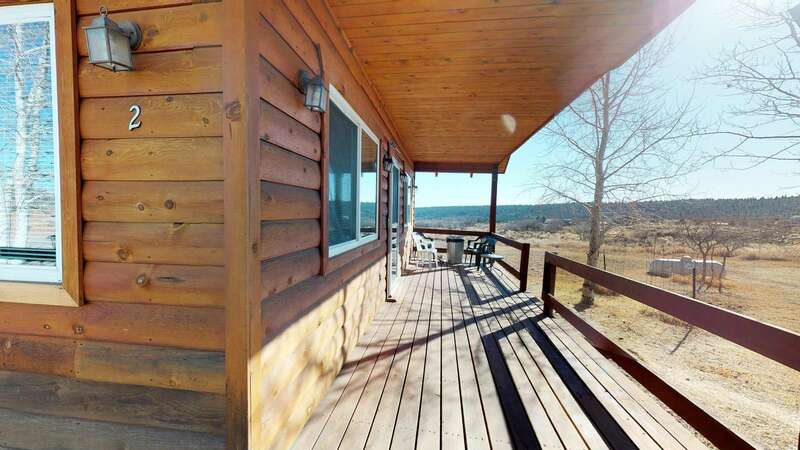 3 bedroom Mountain View Cabin with stunning views! Private and secluded location. Sleeps up to 6. It is 25 degrees cooler in summer than Moab. Central to Arches and Canyonlands and close to 12 additional parks. 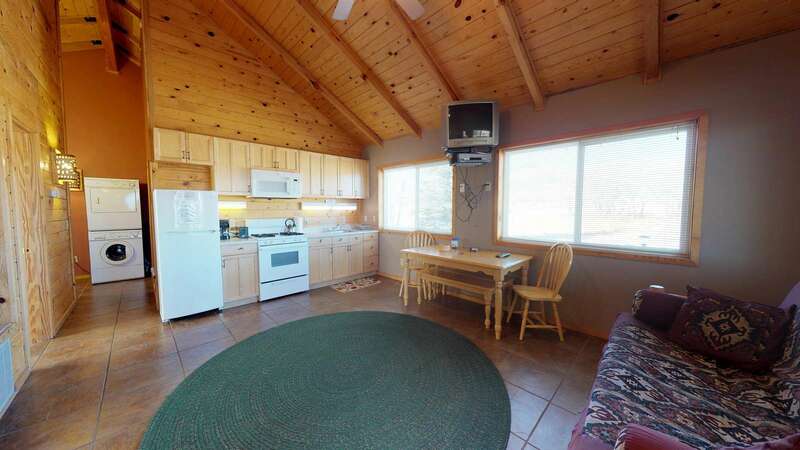 The San Juan Sunrise Cottage is located on the southeastern slope of The La Sal Mountains (30 minutes southeast of Moab). 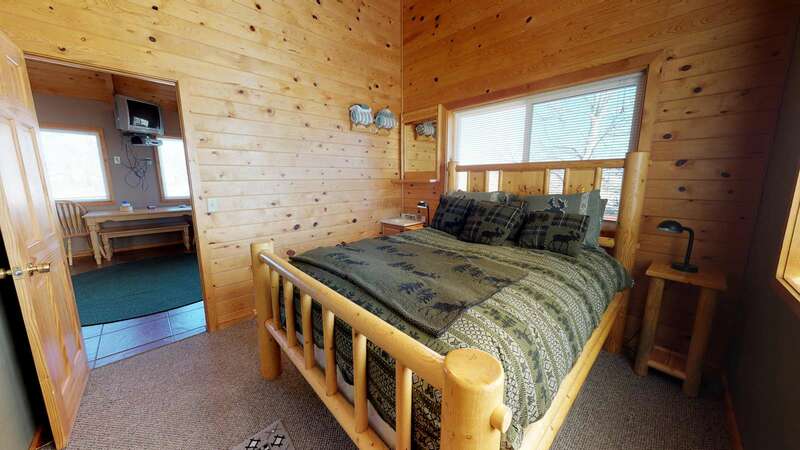 A hidden alpine wonder, providing breathtaking scenery, spectacular views, and affordable lodging. 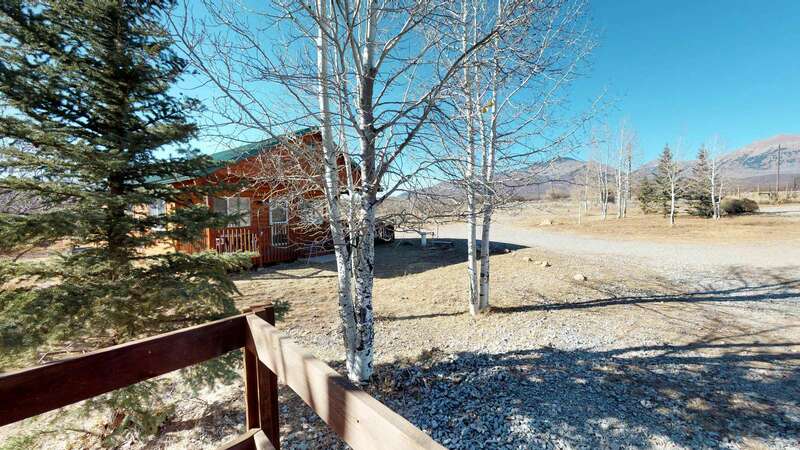 Incredible ATV, Jeep, and Mountain Biking access from your doorstep - Ride the La Sal Mountains all the way to Moab and everything in between! Great Snowmobiling in the winter months too! 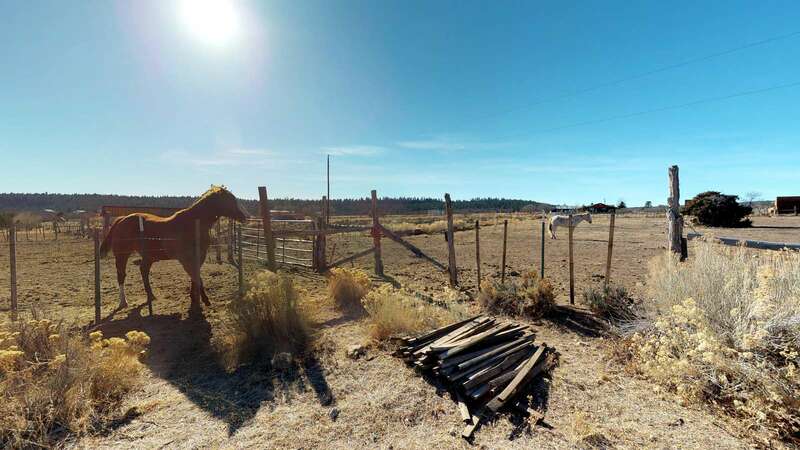 There is an Animal Sanctuary on the Ranch where injured or abandoned animals are rescued and brought back to good health. You will enjoy seeing this! *Cell Service: There is no cell phone coverage at the cabins! 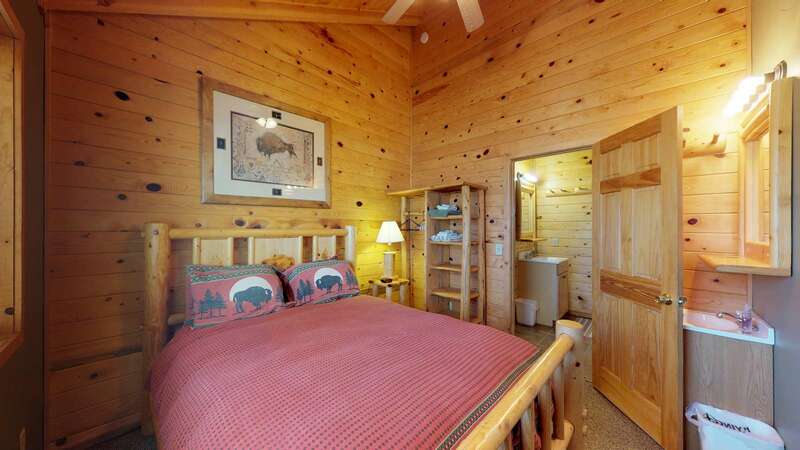 There is wireless internet and a land-line phone at the Main Lodge. *Smoking: No smoking is allowed while inside the cabins or near an open window of the cabin. $250 fee will be assessed for any violation. *Check-In: 4:00 p.m. to 8:00 p.m. daily. Early or late check-in's by special arrangement. A self-check-in packet will be set out for guests arriving after 9:00 pm. *Check-out: Check-out is by 10:30 am. (a list of checkout/cleaning instructions will be provided for you inside the cabin). 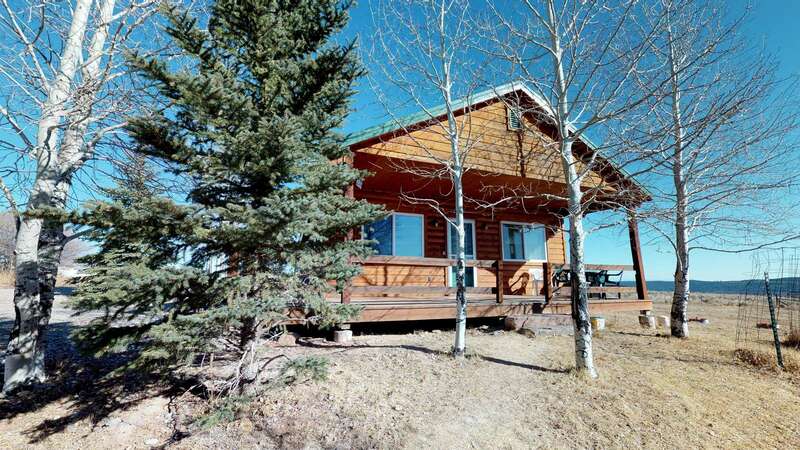 *Quiet Hours: La Sal Mountain Cabin grounds are for use by our lodging guests only. Quiet hours observed from 10:30pm - 8:00am. *Trailers: No electrical hookups are allowed of any kind. (i.e., campers, trailers, etc.) See management for parking. *Pets: NO PETS (on grounds or in the cabins), A $250 fee will be assessed for any violation. *Fires: Outside campfires are permitted beginning April 1, see staff for instructions. No charcoal fires or fireworks are permitted at the cabins. 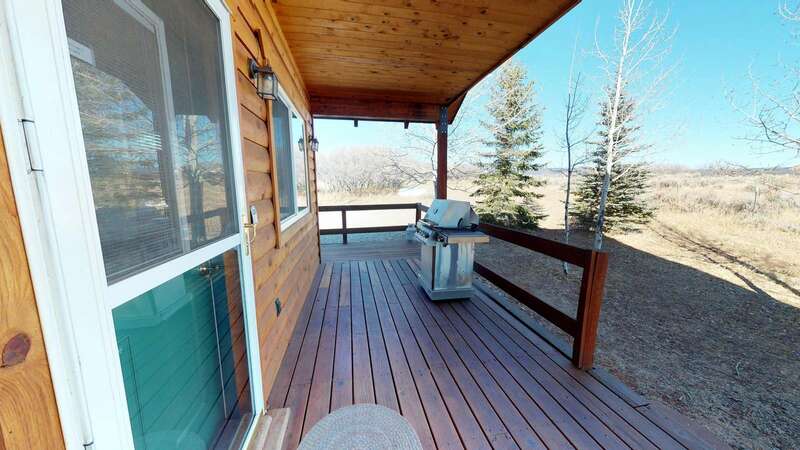 Gas grills are provided for outside grilling in season. *Cancellation & Deposit Policy: Please read our reservation and cancellation policy found on our website or during the online booking process. *Grocery Stores: Moab (36 miles away) has two grocery stores and both are located on the main street of Moab. If you're coming from the Southern part of Utah, Monticello has a full grocery store. *Fuel: Moab and Monticello have full-service gas stations and several are open 24 hours a day. 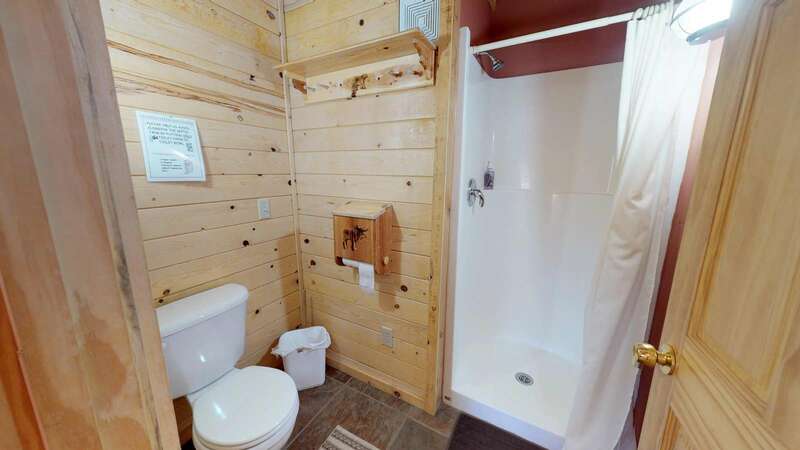 Please ensure you have a full tank of gas prior to coming to the cabins. 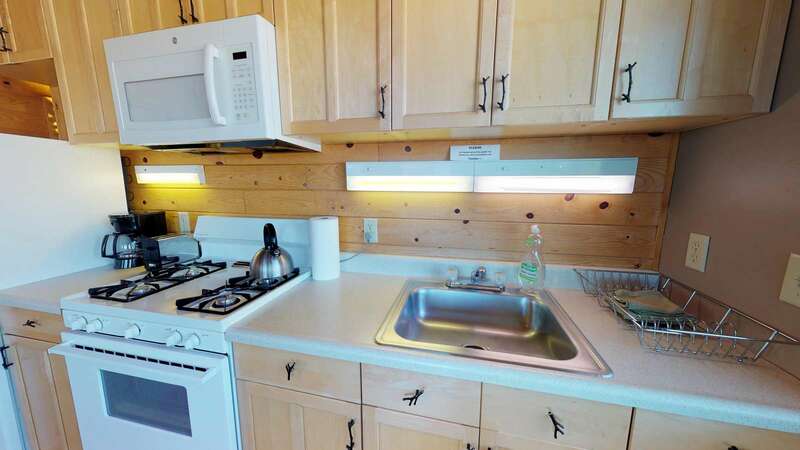 *Each cabin is fully stocked with, dishes, pans, silverware & knives, linens, towels, rags, coffee pot, tea pot, fridge, stove, microwave, TV, Vcr, Dvd, four rolls of toilet paper and one roll of paper towels. Any other items in question please give us a call. 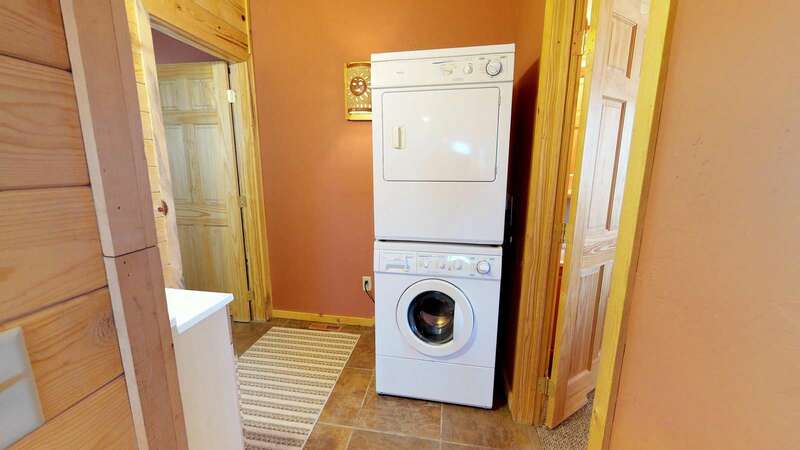 (please provide your own liquid laundry soap). 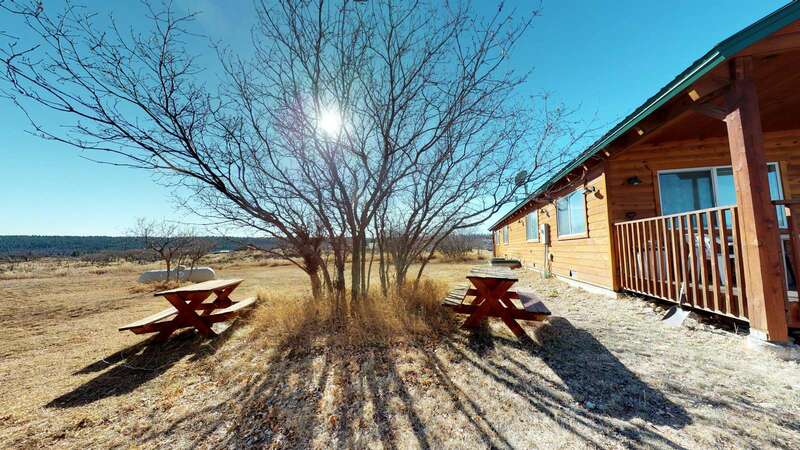 Just have a good time and experience a Southeastern Utah area adventure - availing yourself of all the recreational opportunities offered by the La Sal Mountains, Arches, Canyonlands National Parks, and more. 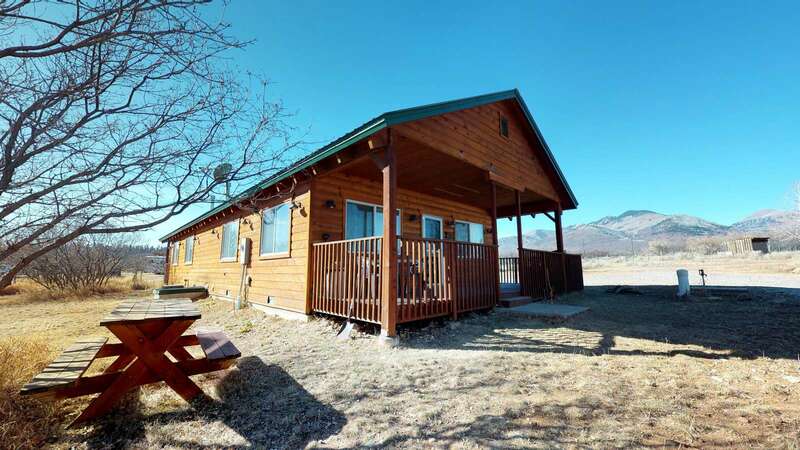 Vacationers may also prefer to try out some of the many fine area restaurants, shops, and tours in and around Moab, Monticello, and Blanding, Utah. 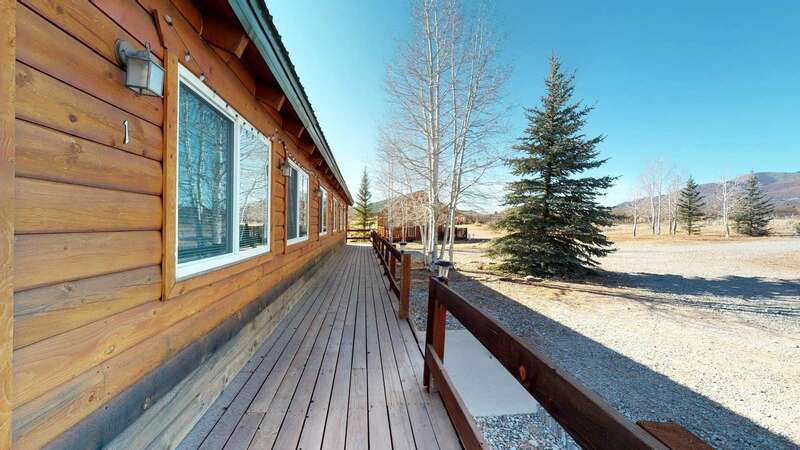 Venture out from Moab around to the Colorado side of the La Sal Mountains, 14 miles from Utah Highway 191 on Utah Route 46, to discover the untrammeled side of the La Sal Mountains and a lodging company and animal sanctuary engulfed in abundant peace and quiet that defies definition. 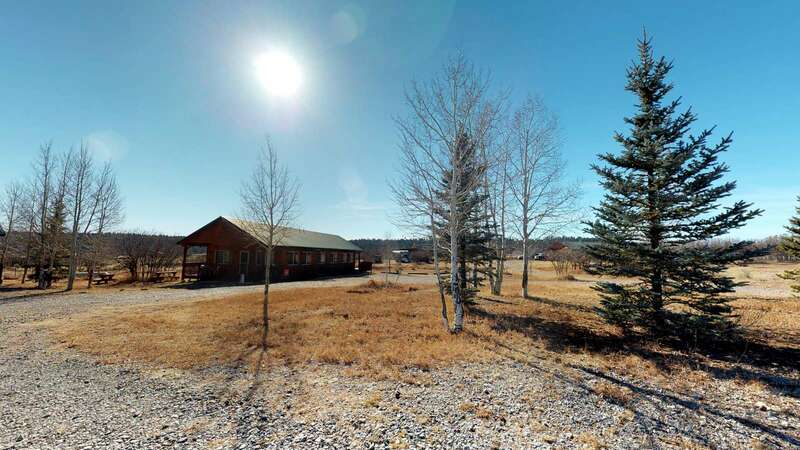 It is, all at once, a lodge, rental cabins, a massage therapy center, and an animal sanctuary. A most fascinating and beautiful place indeed. 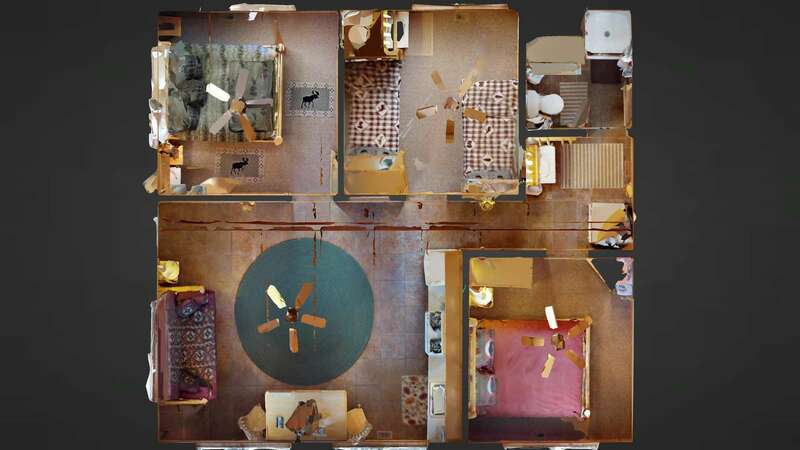 What started as a more traditional tourist-oriented lodge in the early 1990s, founded by Lisa Ballantyne and Teague Eskelsen, has become a healing place for humans and for the special needs animals at the sanctuary. 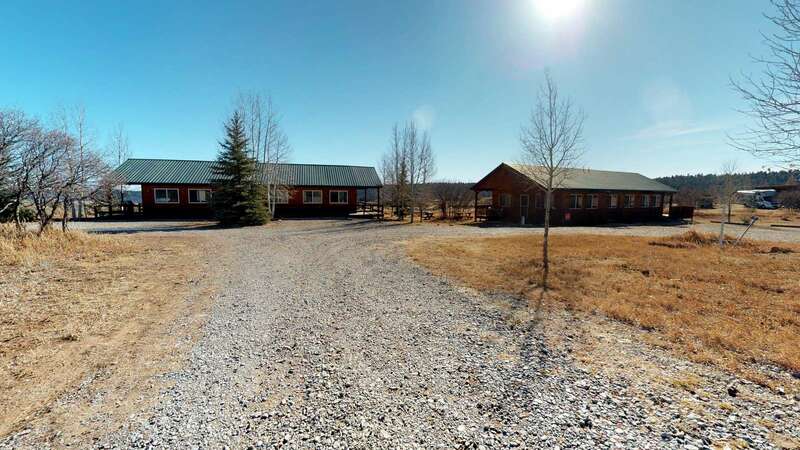 The animal sanctuary is only two years old but already is home to several special needs horses, a pack of lovable hounds and cats in every size, shape, and description. This property has 2 Queen(s), 2 Twin(s). A nice secluded get away! Stunning location with spectacular views and night sky. Bring everything you might need since it’s pretty far from anything but that is its charm. Cabin was spacious and clean and beds very cosy! 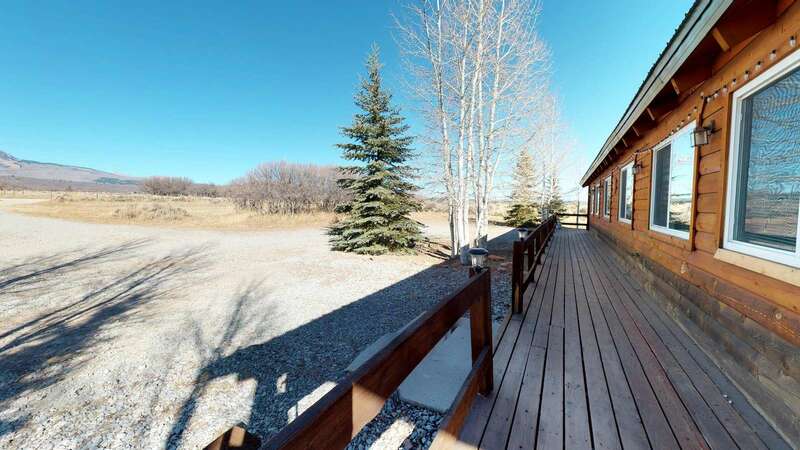 Fun to wander around the ranch and chat to the horses and watch the deer from your window. Heard coyotes howling at night!! Loved the location. Loved the short distance it takes to get to town and the country atmosphere. 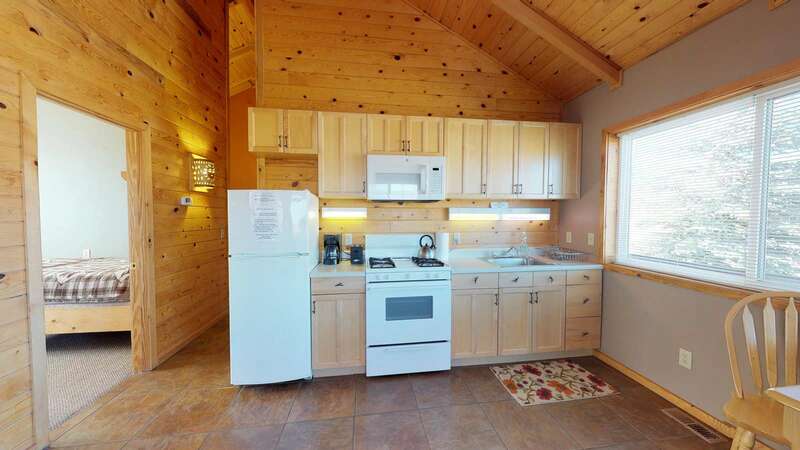 The cabins were amazing fully stocked and private location. The mattress not so comfy and air conditioner did not work other than that I will rent with you guys again. We loved this cabin. the cabin was very comfortable and we felt right at home. we had amazing mountain view from the window plus to watch wild animals... Highly recommended! 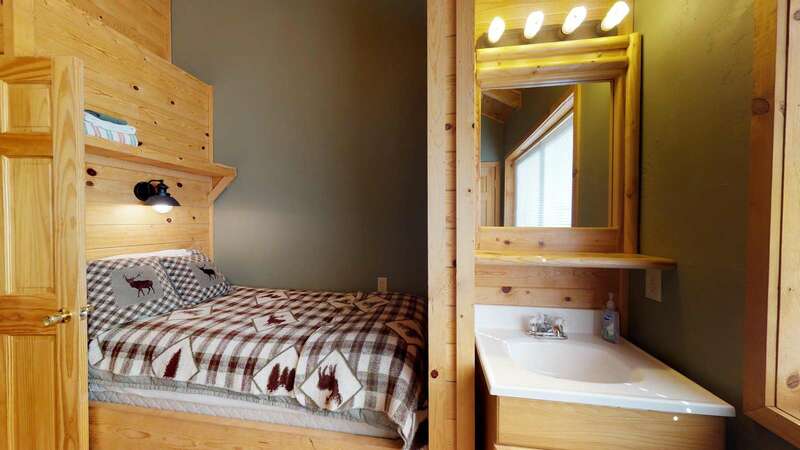 Great, clean, and cute cabin to stay in if you are going to Arches and Canyonlands. The beds were comfortable and there were enough towels for everyone. The only complaint is that the WiFi was not working, but other than that, we had no complaints. I would stay at this location again. Great base for traveling north and south around Moab. We had a wonderful time at the cabin. 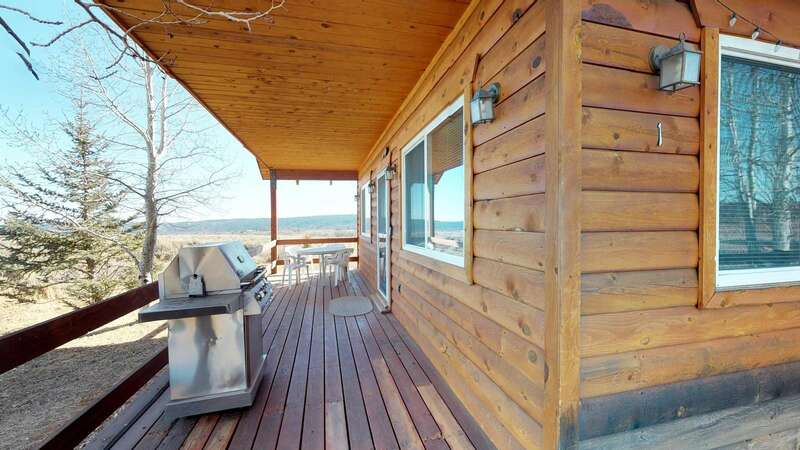 The property is secluded and surrounded by nature which was exactly what we were looking for. It was about a 40 minute drive to Moab which made it an ideal place to take day trips to the town and the national parks. Everything was very clean and we loved the horses and dogs on the farm. My wife and I stayed in the Cabin for a long weekend. It is a much different experience than a hotel. The cabin is about 30 min from Moab but the drive was very worth it, and it was a beautiful drive. 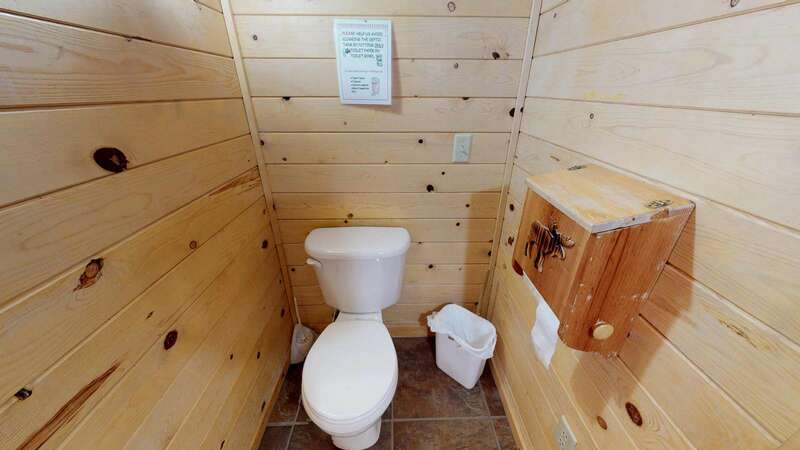 The cabin is clean and well furnished. It was a very pleasant experience for us and I will stay there again. My husband and I stayed 4 nights at the 3 bedroom cottage during April and enjoyed it very much. It was equipped with everything we needed. Nice and quiet and away from the crowds. We cooked dinner three nights on the propane bbq on the front porch, very relaxing. We liked the remoteness, yet it was close enough to drive less than an hour to the National Parks for hiking. Out the front door, we were greeted with snow capped mountains--beautiful. We counted 12 deer one early evening munching on some green grass, only feet from the cabin. The staff operating the place were friendly and helpful. Thank you for a pleasant stay. Response: Yes, the deer and other animals are so fun to watch. Thank you for enjoying this with us! We stayed at the Mt Peale cabins over Christmas and it was, by far, the BEST CHRISTMAS EVER for our family! 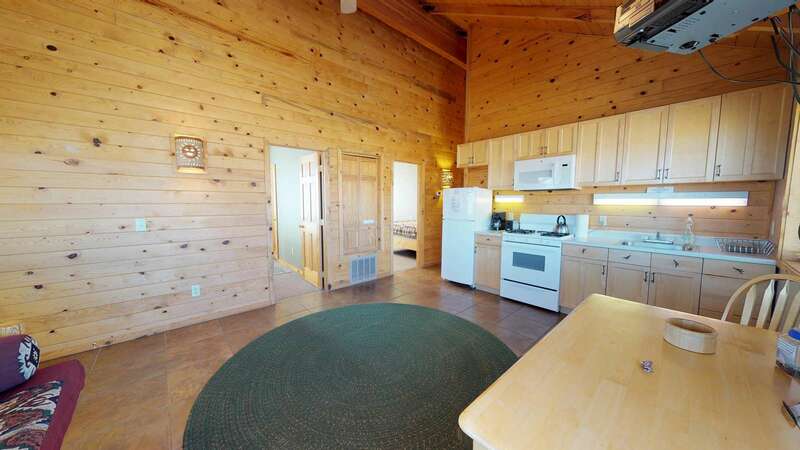 Cabin is awesome and perfect if you want to "get away!" Very "quaint" and you felt like you were up in the mountains all by yourself! Great views! Would stay there in a heartbeat and highly recommend! Only complaint--the gas fireplace was not working. I stayed at Mt. 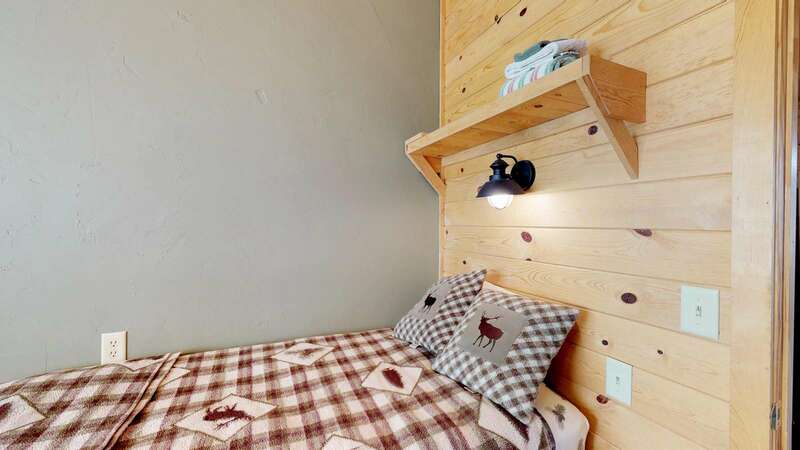 Peale Cabins for four nights in the first week of August, 2013. 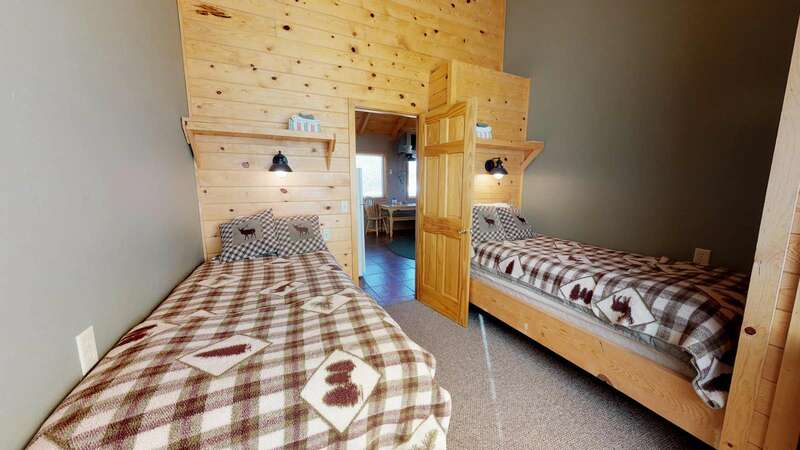 The three bedroom cabin was perfect for our family foursome. Where it was 102° in Moab, it was twenty degrees cooler at Mt. Peale. The 36 mile drive was a really good deal, up to plateau above 7000 ft elevation. We got much-needed coolness and quiet, and fun watching deer and rabbits. A rabbit, and the deer, had the same huge ears!